Whether you are paying yourself or dozens of employees, we are here to help. 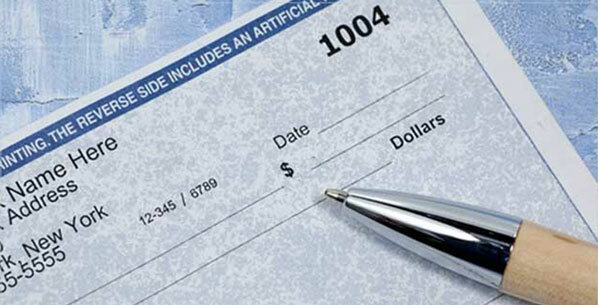 Businesses in San Diego of all types and sizes need payroll accounting and tax filing services. Thomas Huckabee CPA understands that different companies have different payroll needs. We evaluate each and every applicable factor, such as number of employees, job costing, multi-state payroll, type of industry, pay-as-you-go-workers comp, and advise you on the most cost efficient online payroll system for your business. For many of our clients that have 50 or less employees, what works the best is a cloud based online payroll system. Our outsourced payroll systems provide your company fast and reliable payroll with accurate tax deductions and top notch security. Thomas Huckabee CPA offers Accounting Services, Certified Payroll, Tax Planning and Preparation​,​ and Quickbooks services to Small and medium sized San Diego businesses. Our services are uniquely customized to fit the needs of your business and budget. We have cost effective, monthly and hourly rate pricing packages available. To find out if outsourced payroll is a good fit for your business contact us today.